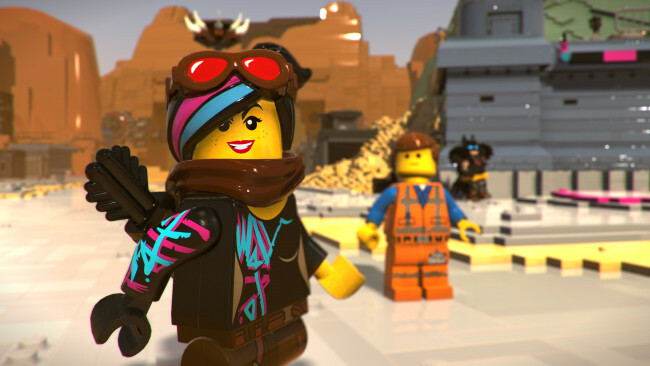 Once The Lego Movie 2 Videogame is done downloading, right click the .zip file and click on “Extract to The LEGO MOVIE 2 Videogame.zip” (To do this you must have WinRAR, which you can get here). 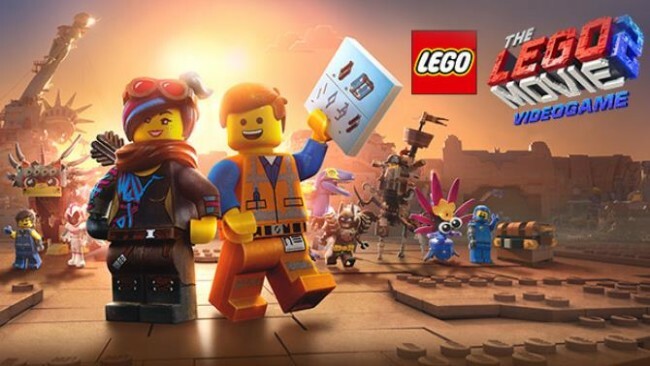 Double click inside the The Lego Movie 2 Videogame folder and run the exe application. 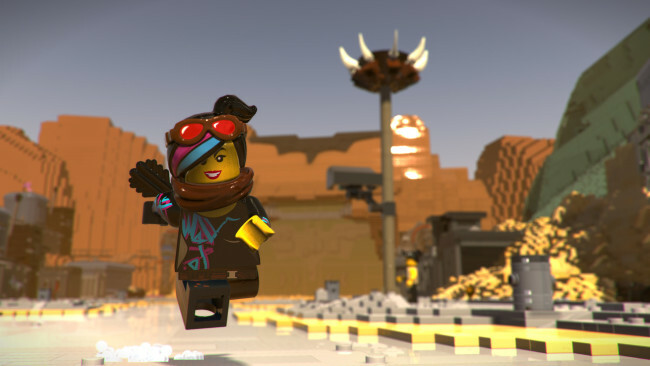 Click the download button below to start The Lego Movie 2 Videogame Free Download with direct link. It is the full version of the game. Don’t forget to run the game as administrator.